The Comox Valley Board of Education highly praised this year’s pilot project designed to increase active travel to school. The Active Travel program has been implemented at three Comox Valley elementary schools, École Puntledge Park, École Robb Road and Huband Park. Program co-ordinator Angela Holmes updated the board on the project’s progress last week, noting in May these schools can expect to receive student travel plans and best routes to school maps. The Cumberland forest is filled with recreation trails for running and biking, amazing trees and streams, heritage landmarks and lots of critters. Which makes it an ideal location for the photo enthusiast to find inspiration. Come join Mountain City Cycle from 7-9pm on Thursday November 29th for refreshments and good company. Meet other bike-minded women and learn some bike maintenance tips. Check out the new women’s clothing designs with awesome discounts. 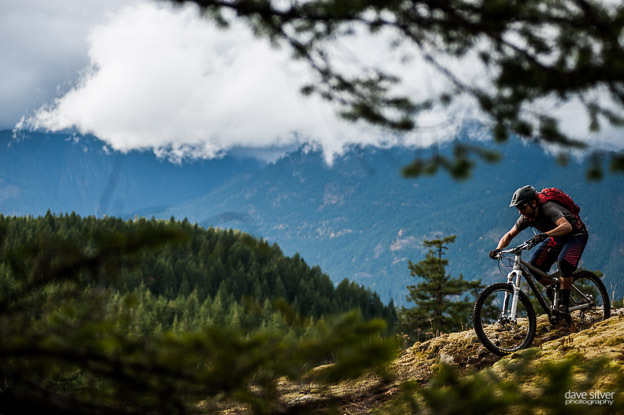 See the new 2013 bikes from Giant, Devinci, Brodie and Cove.